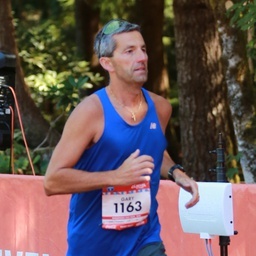 This incredibly fast and remarkably beautiful road race takes runners from the pristine shores of Chilliwack Lake high in the British Columbia mountains to the charming city of Chilliwack a short distance away from Vancouver. 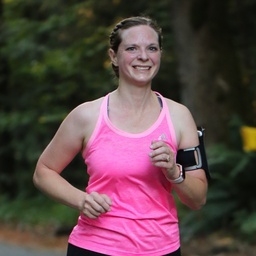 Featuring a smooth downhill slope and spectacular scenery in the Fraser Valley, this race will be sure to help you set your PR and finally hit that Boston Qualifying time as it is the fastest marathon and half marathon in Canada. REVEL in speed. REVEL in beauty. REVEL in Chilliwack! 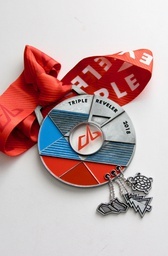 The best race I have ever run! REVEL you rock! A stunning course. Just can't get better than that! You put on a great event! 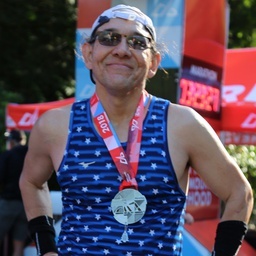 One of my favorites, and I have ran more half marathons than I can count!" 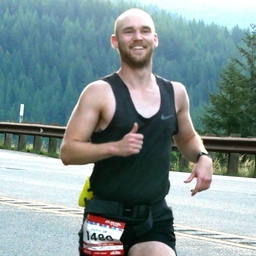 Y'all did everything right from a runner's perspective, which never happens. Thank you! 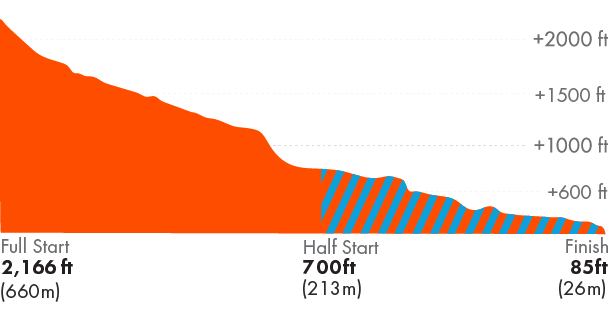 By far one of the best race I've run. The organization, the organizers, and the course were top notch! 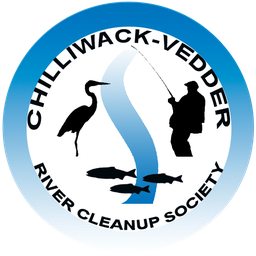 REVEL Chilliwack donates a portion of your registration fees directly to The Chilliwack Vedder River Cleanup Society as our way of giving back.